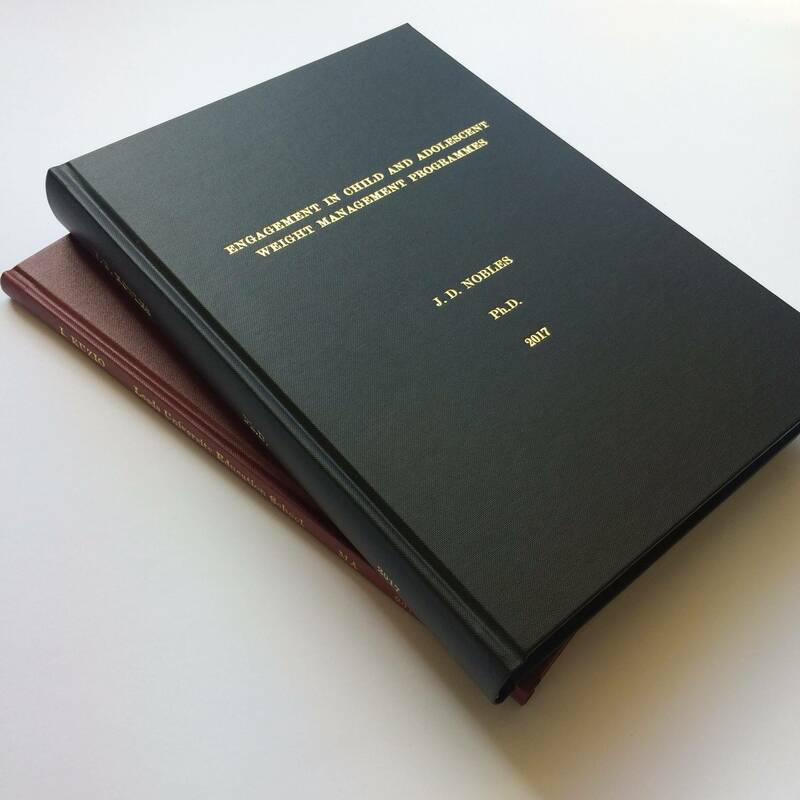 Thesis / Dissertation Binding - Spink and Thackray Ltd.
All Hardbound Thesis bound to any University specification, in quality bookcloth, fully machine sewn and finished by hand. 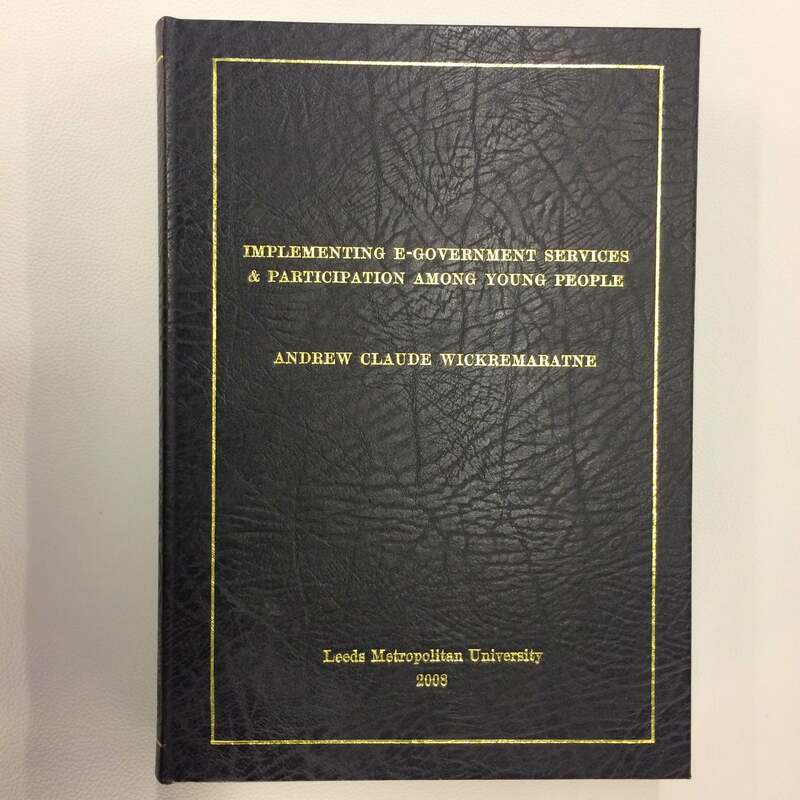 If you require more than the title to be blocked onto the front of your thesis there is an additional £2.50 charge. 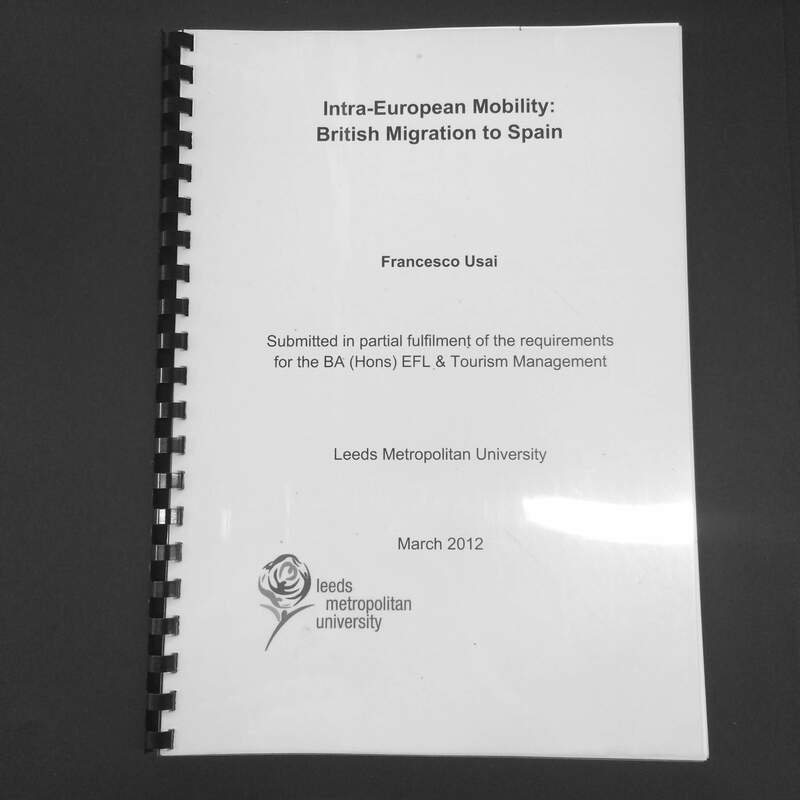 To keep your documents looking how you intended we require you to provide us with a pdf copy of your Thesis/Dissertation. You can usually save your documents to pdf in the ‘save as’ or ‘export’ menu of your word processing app. 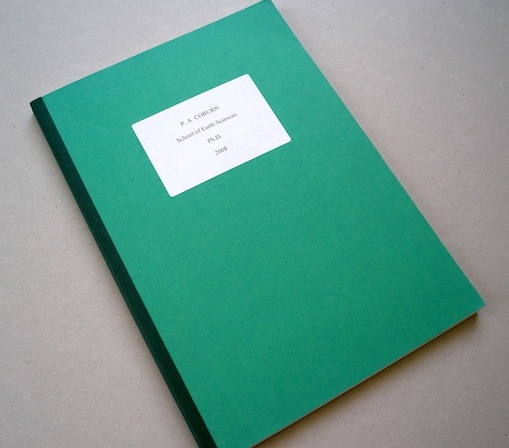 We can accept Thesis by email for printing and binding on a 2 day service only. You can use a service such as Dropbox providing we are not required to sign up in order to download your files.